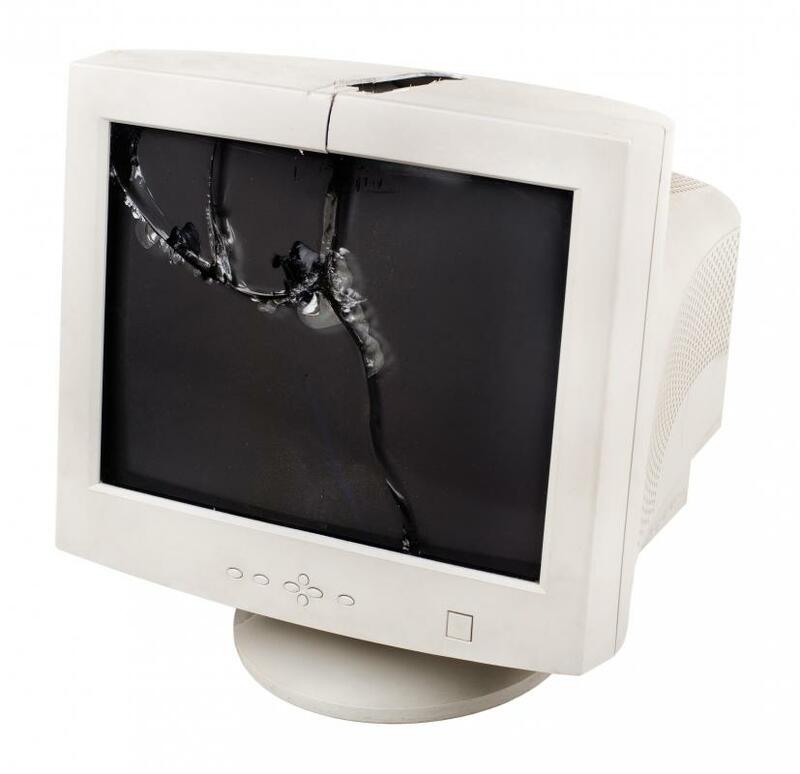 Broken computer monitors should be taken to a recycling center. Contact the manufacturer to see if discounts are offered for those who turn in old computers and laptops when making a new purchase. Computers contain materials that are considered hazardous waste, so they must be recycled or disposed of properly. Donating your old computer to charity is an easy and safe way to recycle it. 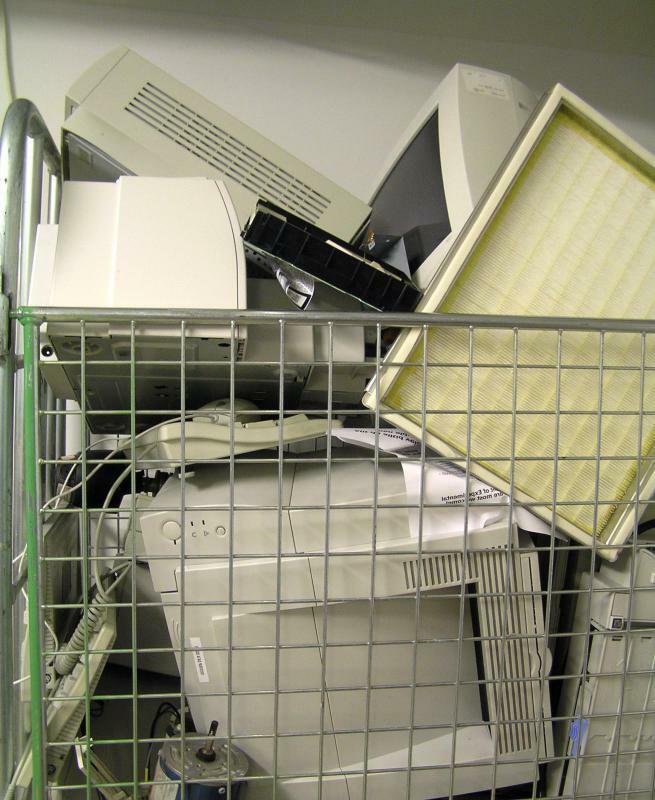 Rather than dumping your old computer into the trash, the environmentally responsible thing to do is to recycle the components. There are several ways you can go about accomplishing this task. Here are some suggestions on how you can recycle a computer and prevent the system from ending up in a landfill. 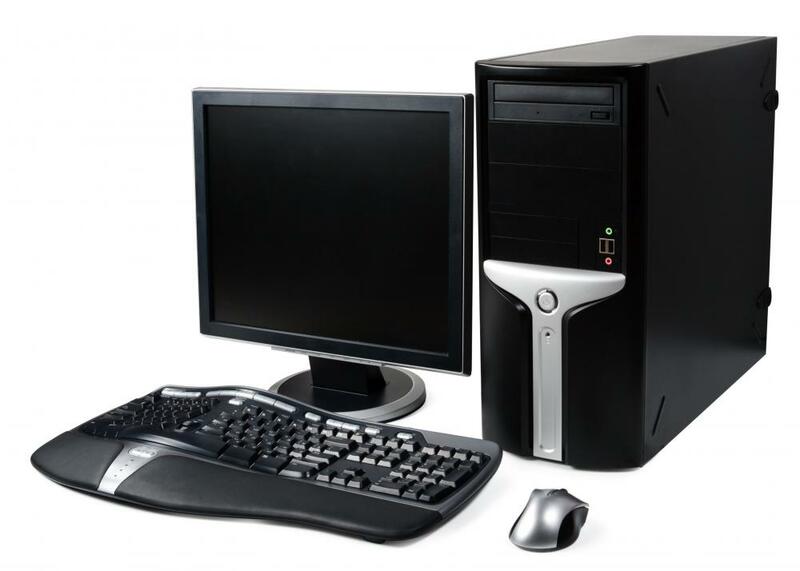 One of the first places to consider when you want to recycle a computer is to contact the manufacturer of the unit. It is not unusual for manufacturers to offer discounts on new components if you are willing to turn in your old system. At their end, the manufacturer can disassemble the components, possibly reuse at least a portion of them, or even refurbish the unit and sell it again with a limited warranty and a low price tag. You may also want to consider donating your old system to a charity. This is a great way to recycle a computer monitor, tower, or other components. The charity may be able to use the system in an office environment or at least put it up for sale in a charity-sponsored thrift shop. Either way, your old system continues to be an asset to someone and does not end up in the junk heap just yet. You can also recycle a computer by donating it to a local school system. Many public and private schools operate on tight budgets. The gift of your old computer can help to stretch that budget and also allow you a nice tax write off at the same time. There is also the possibility that you know someone who could use your old but still usable system. If that is the case, you can recycle a computer by passing it on to someone who needs a computer but for some reason is not able to obtain one on their own. Check among friends and family, or ask around your local house of worship. There is a good chance someone would be happy to take the old system off your hands and appreciate your generosity. Your local recycling center can also supply some tips on how and where to recycle a computer. In fact, they may be able to arrange for the unit to be transporting to a center that focuses on recycling computer components for various purposes. As with some of the other options, you can usually get credit for a charitable donation to use with your taxes. Don’t forget that in addition to old desktop units, you can also recycle laptop computer systems as well. 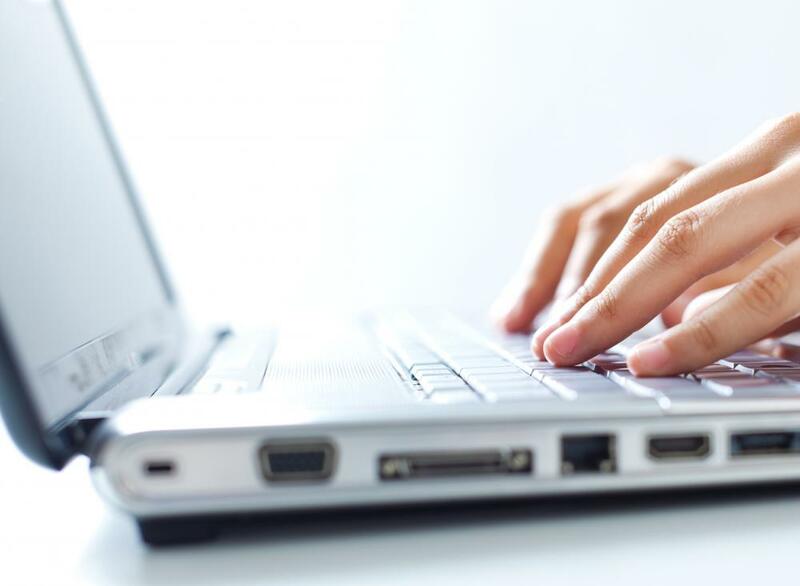 Once you know how to recycle a computer, there is a good chance that several options are available in your area, making it easy to pass the unit on to someone who can make use of the system and keep it from adding even more clutter to our world. What Are the Different Types of Environmentally-Friendly Gifts? Who Has Greater Anxiety About Computers: Mac Users or PC Users?